Love 'em or hate 'em? 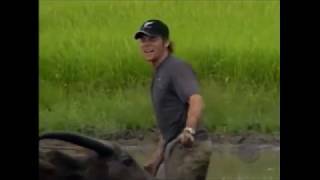 They are the most memorable team in Amazing Race history. Enjoy the video now ladies and gentlemen. 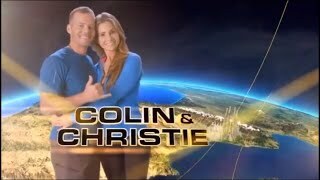 Who Are The Amazing Race's Colin & Christie? One of the most memorable #AmazingRace teams of all-time! Season 5's Colin & Christie! Here's some of their more fiery moments on the Race. Former playmate Victoria Fuller's abusive, douchebag ex-husband Jonathan quickly becomes the most hated villain in Amazing Race history.